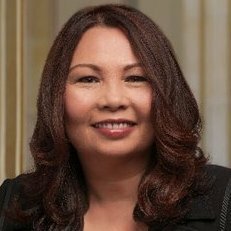 Tammy Duckworth has refused to provide voters with positions on key issues covered by the 2016 Political Courage Test, despite repeated requests from Vote Smart and voters like you. Yes Education: Do you generally support requiring states to adopt federal education standards? Yes National Security: Do you support increased American intervention in Iraq and Syria beyond air support?